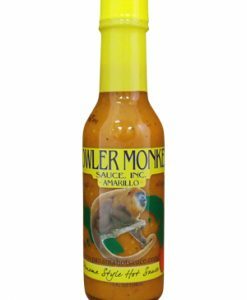 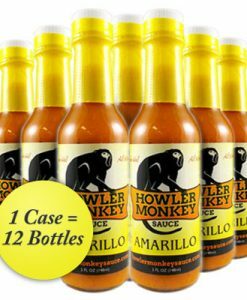 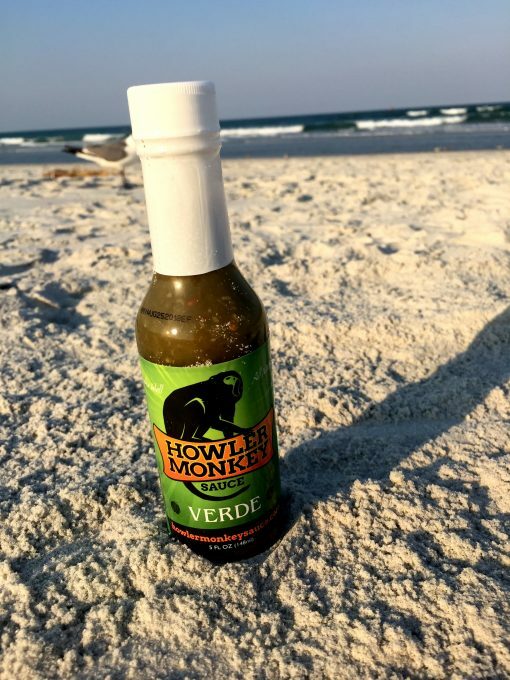 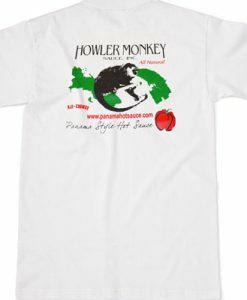 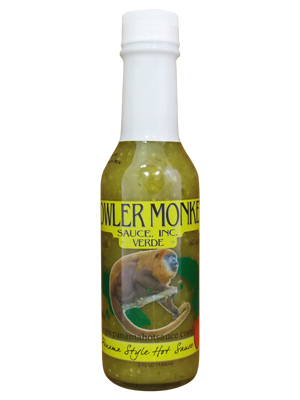 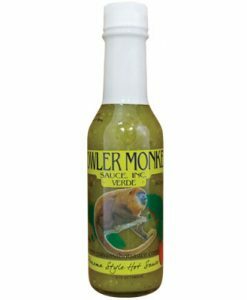 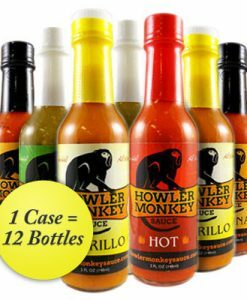 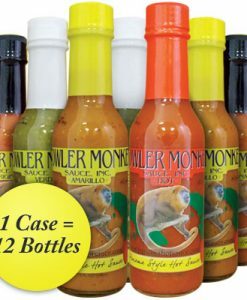 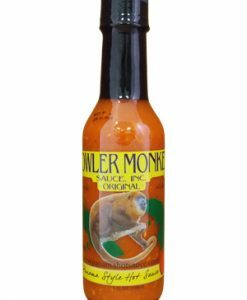 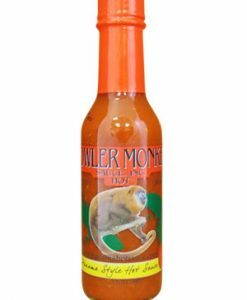 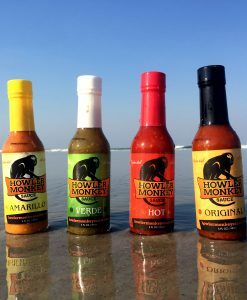 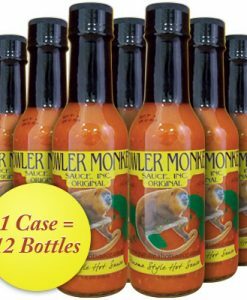 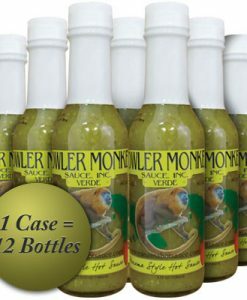 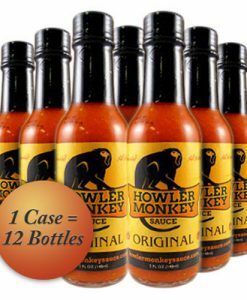 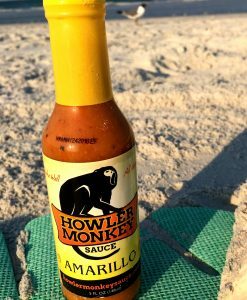 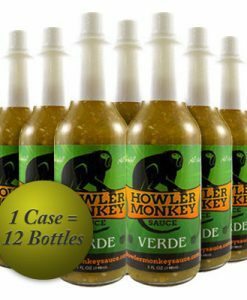 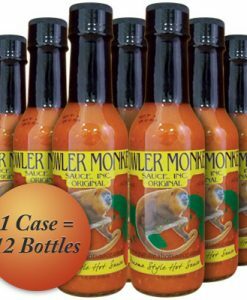 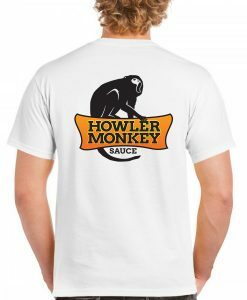 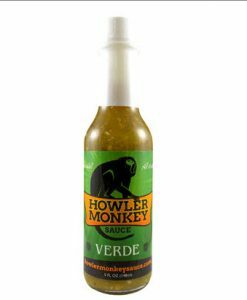 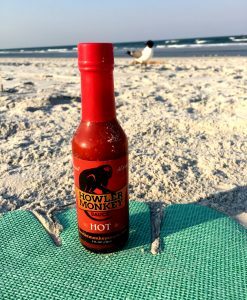 Howler Monkey Verde Sauce on fish tacos is the Floridian dream! 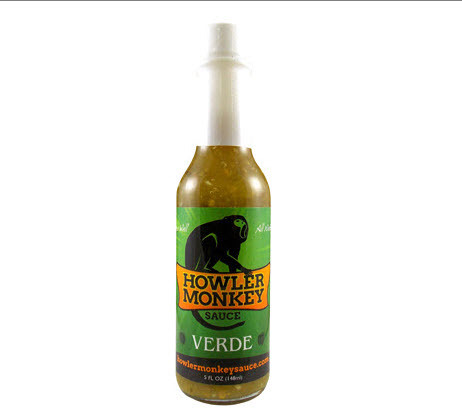 A blend of green habaneros, bell peppers, & garlic creates a tangy sweetness. 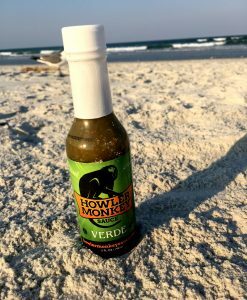 Florida’s FAVORITE on fish tacos! 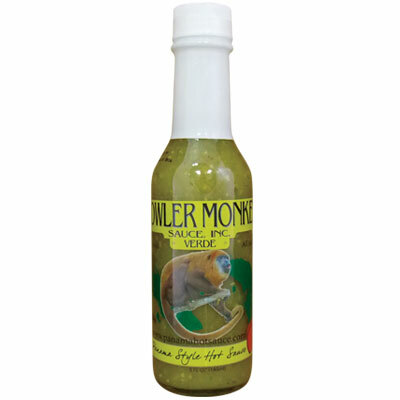 Add to any marinade as a secret ingredient. 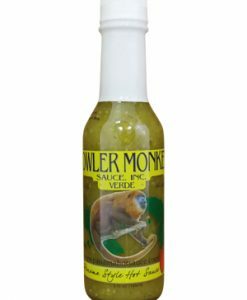 mix with honey and use as a shrimp, steak, rib, or chicken glaze. 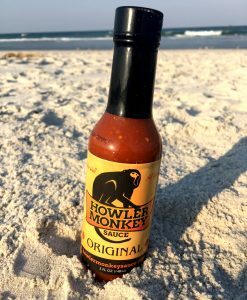 Pairs well with fresh blackened, grilled, or fried fish.